Benchmark Hospitality International and Gemstone Hotels & Resorts, a Gencom affiliate, both recognized global leaders in the management and marketing of resorts, hotels and conference centers, announce that Benchmark and Gemstone have joined together to create a portfolio of 58 unique and distinctive properties with 10,000 staff members across the globe. In the newly-merged company, Burt Cabañas, Benchmark Hospitality’s founder and chairman, and Gencom, led by Karim Alibhai, will be the principal shareholders. Burt Cabañas will continue in his role of chairman of the combined companies, the remaining partners of both companies will serve in the following roles with the new entity; Alex Cabañas will serve as chief executive officer, and Jeff McIntyre and Greg Champion will serve as co-presidents and co-chief operating officers. Thomas Prins, a Gemstone partner, will take on the new role of managing director real estate investments. 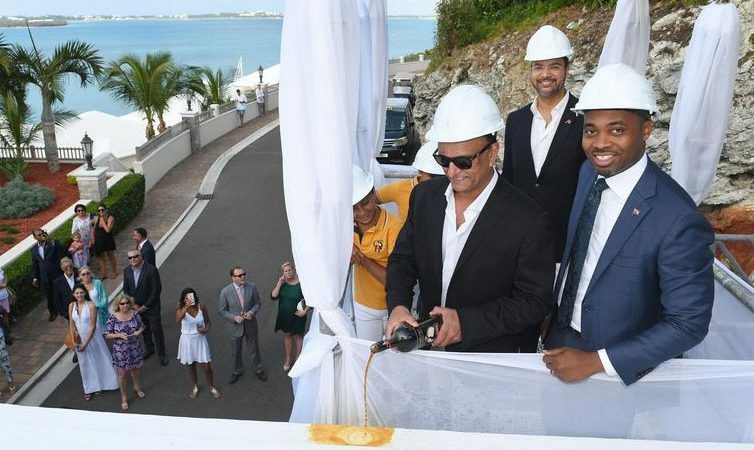 Most importantly, the merger represents an opportunity to combine the collective resources and experience of both companies to better serve ownership partners, customers and the independent property segment of the hospitality industry. The new company has already begun to integrate the best systems and resources from both organizations, using a well-engineered plan to create maximum efficiencies, while other aspects of consolidation will occur over time. Benchmark and Gemstone are currently engaged in a comprehensive strategic envisioning and branding process to determine the new brand pillars, signature and brand positioning for the consolidated company, and plans to roll this out in the near future. Headquarters will be located in Houston, Texas with satellite offices in Park City, Utah and Miami, Florida. 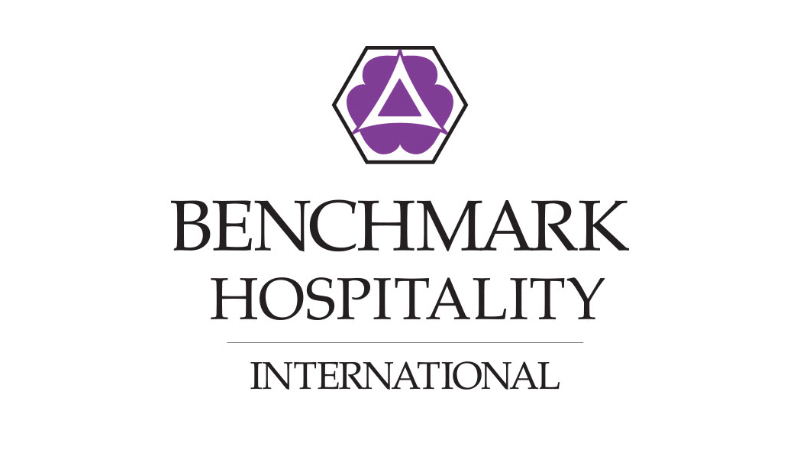 Benchmark Hospitality International® is a recognized global leader in the management and marketing of resorts, hotels and conference centers. The company”s two distinctive portfolios of properties, Benchmark Resorts & Hotels® and Personal Luxury Resorts & Hotels®, represent the finest in guest-dedicated hospitality in unique destinations across the United States, in the Caribbean and Japan. As a founding member of the International Association of Conference Centers, Benchmark Conference Centers® maintain the highest standards for certification in meeting excellence. 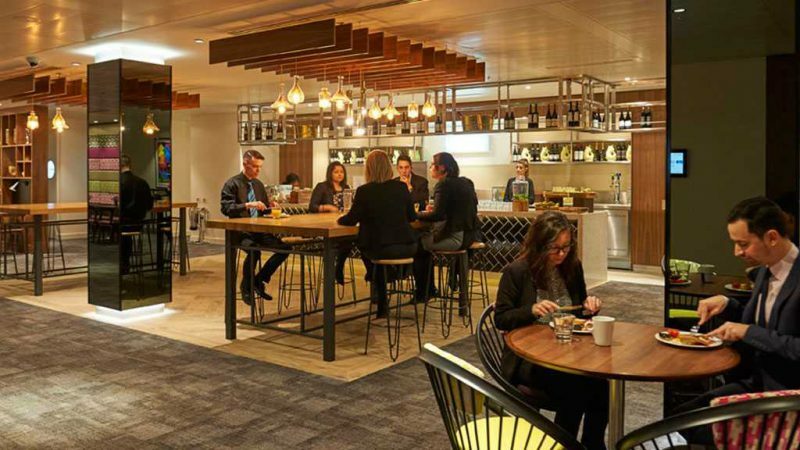 Benchmark Hospitality was launched in 1980 as an independent company and today operates worldwide from offices in The Woodlands (Houston), Texas, and regional offices in New Jersey, Washington State, Japan and Chile. 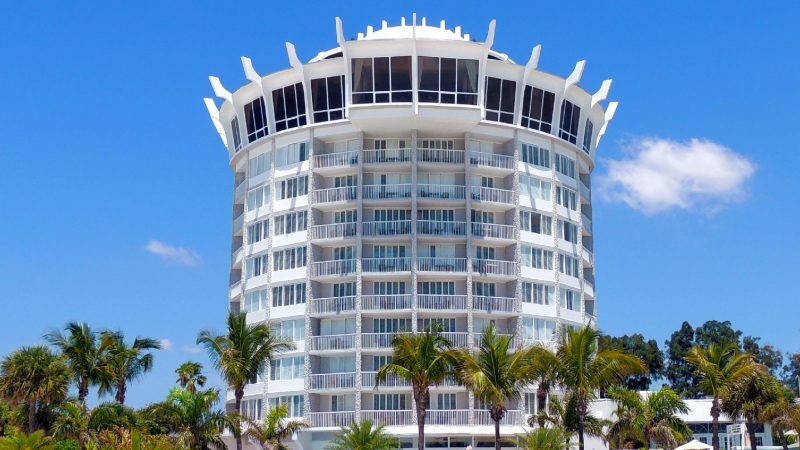 For additional company information visit www.benchmarkresortsandhotels.com/development.